Check Out Every Single Look From the Upcoming Moschino x H&M Collection. H&M Closes All of Its South African Stores Following Protests Over Racist Ad. 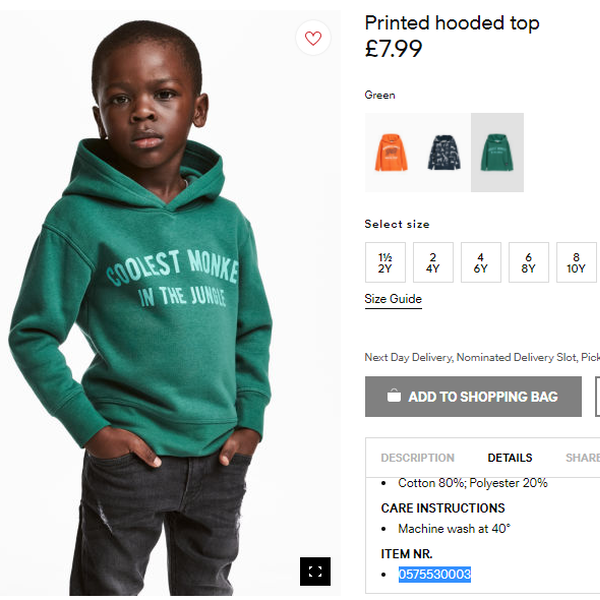 H&M Gets Called Out For Racist Image. 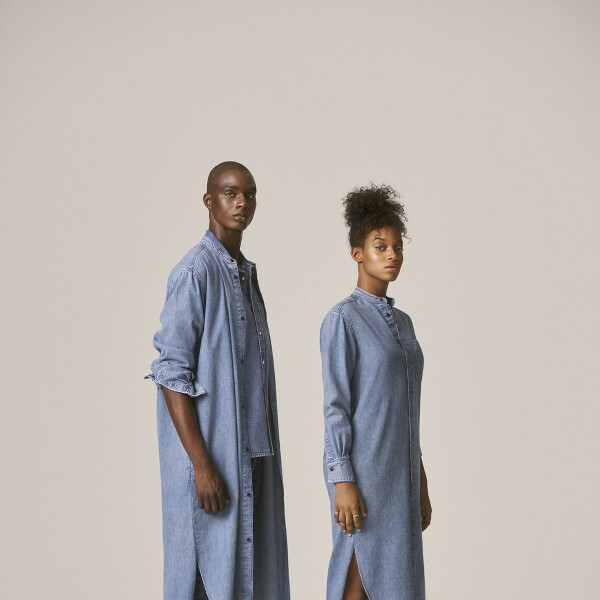 H&M Launches Denim United Unisex Collection. First Look. 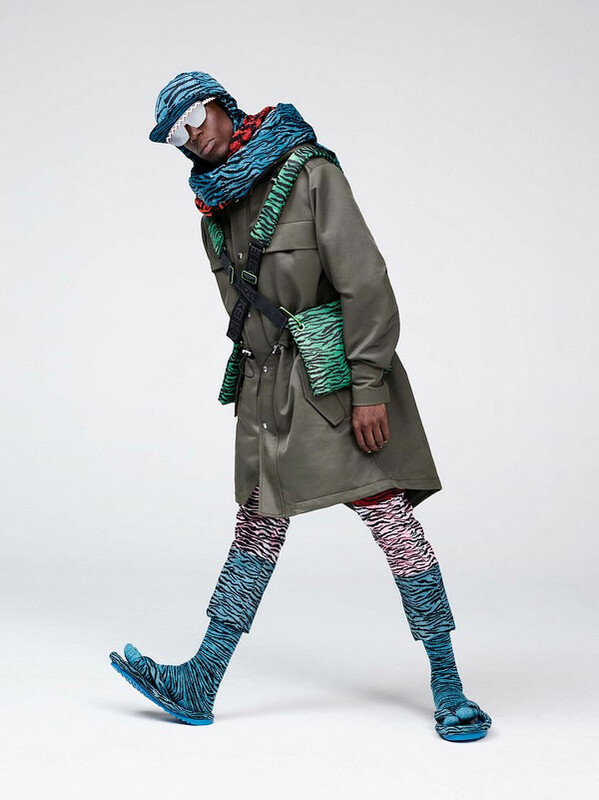 41 Looks From Kenzo x H&M. 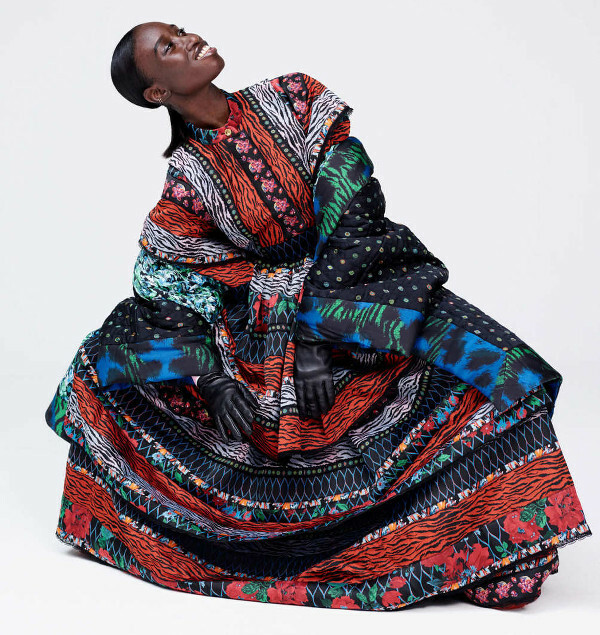 Kenzo Shares Another Sneak Peek of Upcoming H&M Collaboration, Featuring Iman, Rosario Dawson, Chance The Rapper, and More. Ads. Lineisy Montero. H&M Beauty. Fall 2016. First Look. Kenzo x H&M. 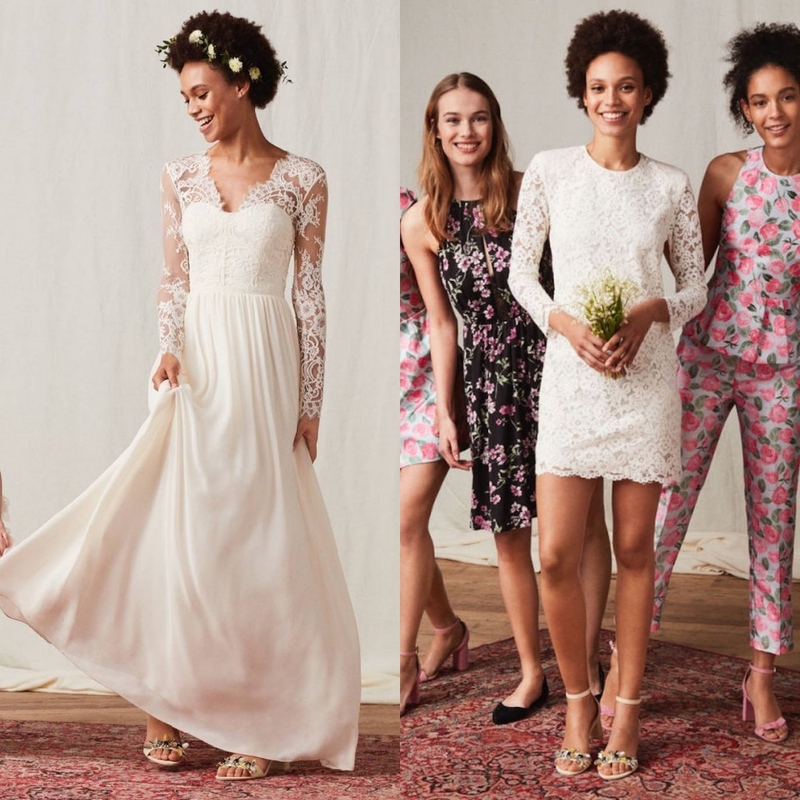 What Does Ethical Fashion Really Look Like? H&M’s Recycling Campaign is Raising Eyebrows. Collections. 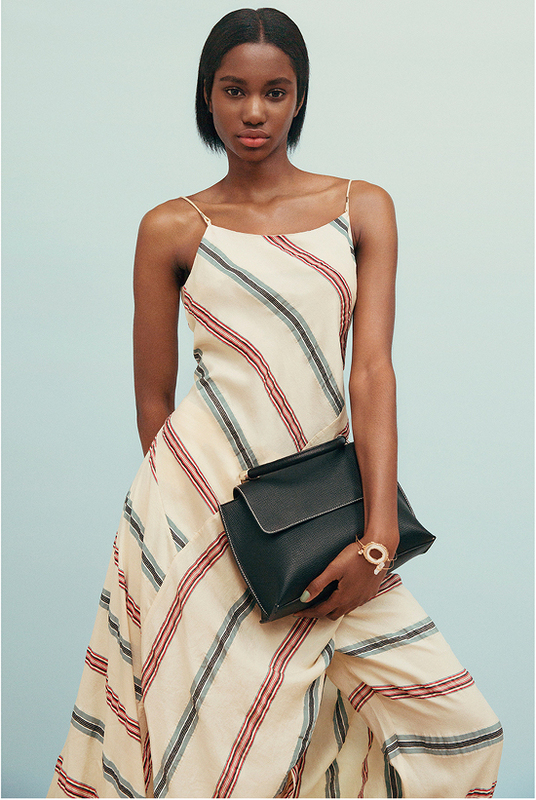 Tara Falla For H&M Spring 2016. Collections. Balmain For H&M Debuts Lookbook.